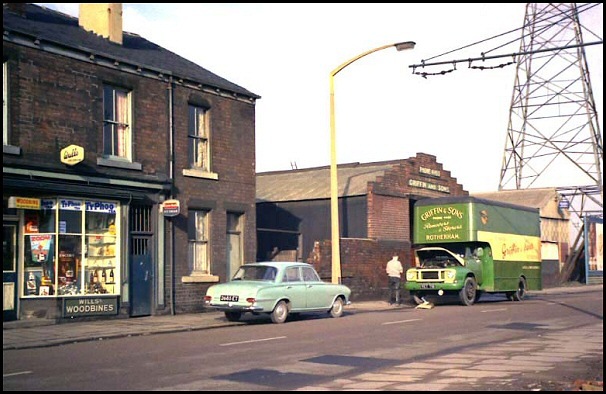 Old Market Hall, Corporation Street, 1971. 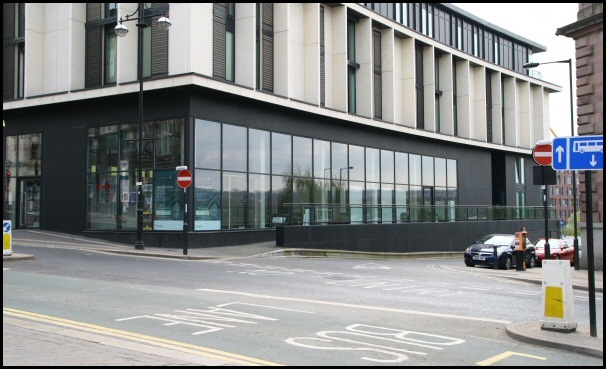 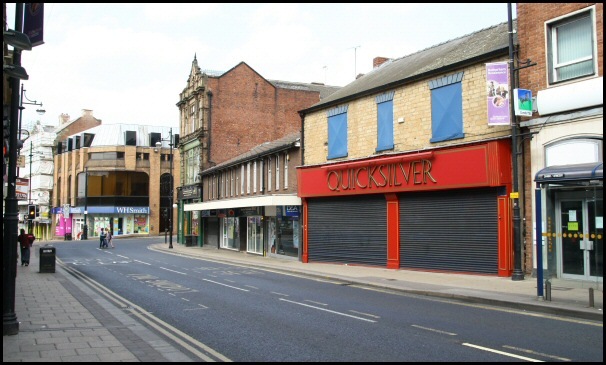 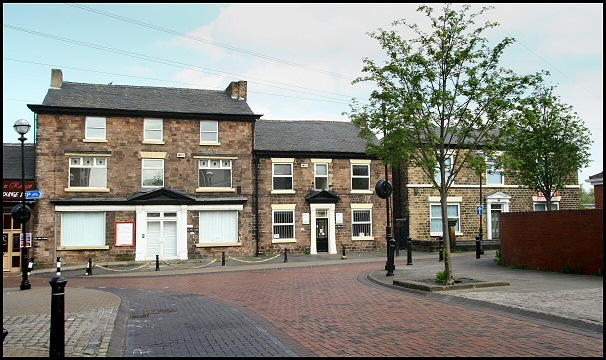 The new building has living accommodation upstairs, and retail space on the ground floor. 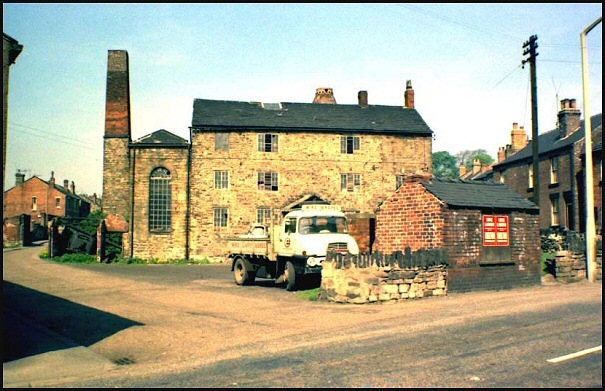 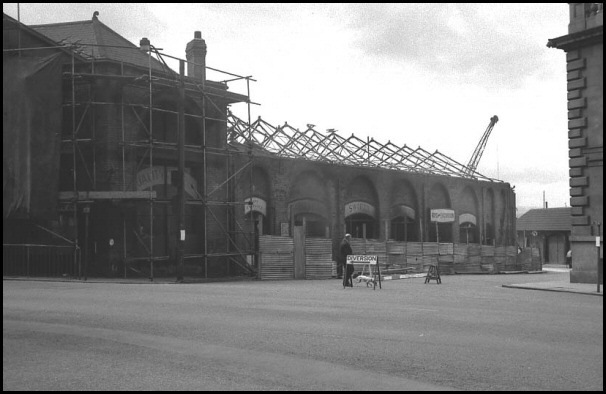 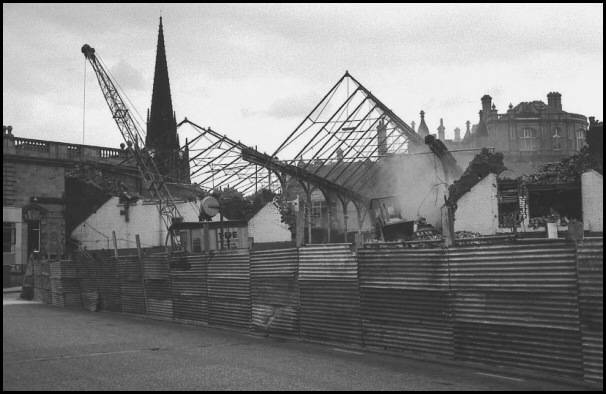 The rear side of Old Market Hall 1971. 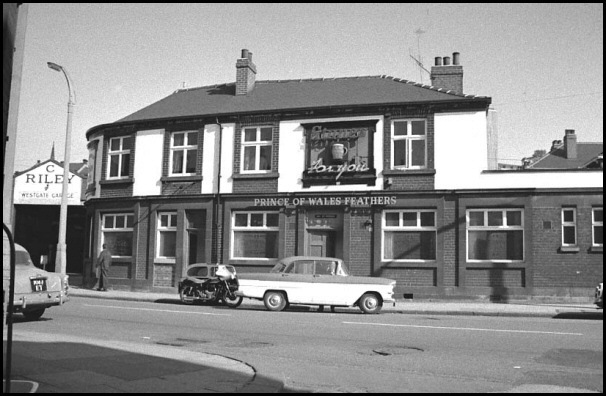 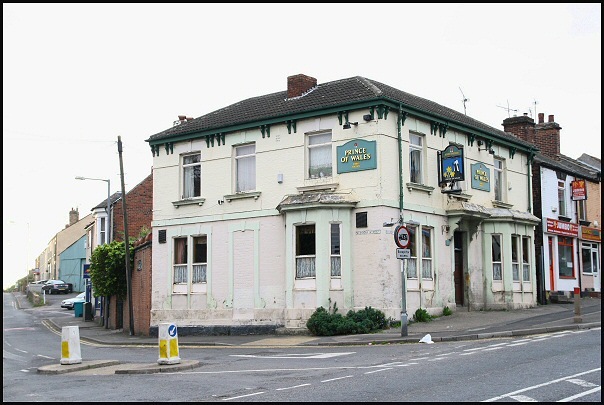 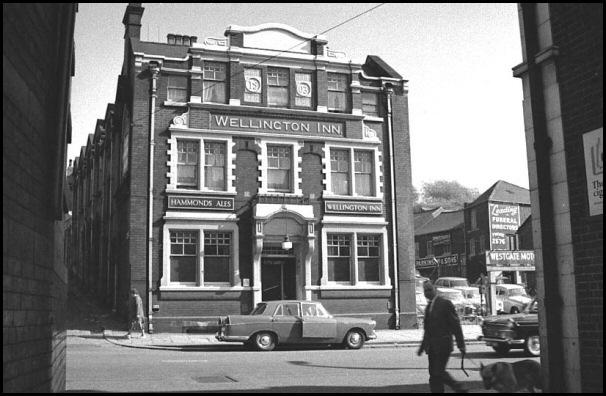 'The Prince of Wales Feathers' Westgate, 1965. 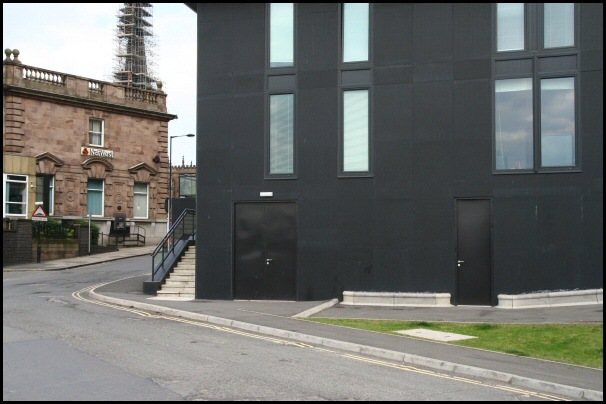 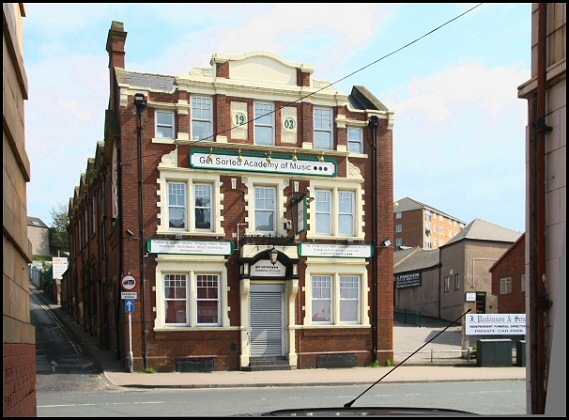 Today the building is home to the 'Academy of Music', a project for young people. 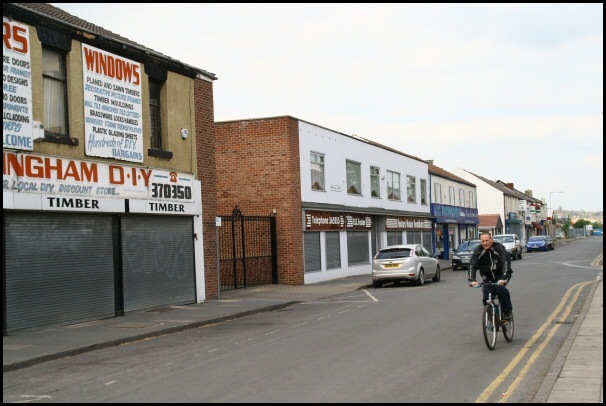 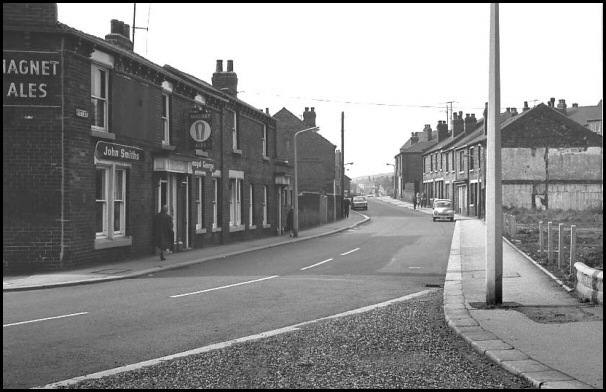 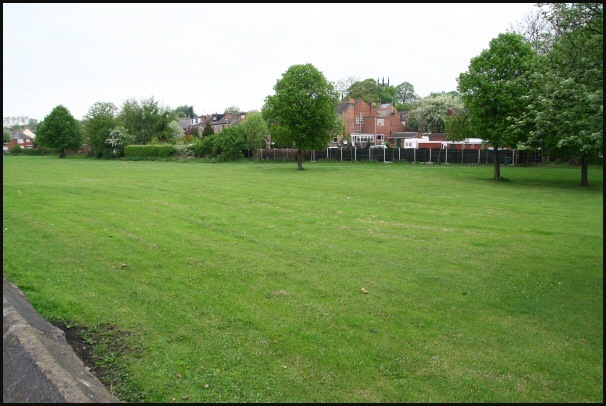 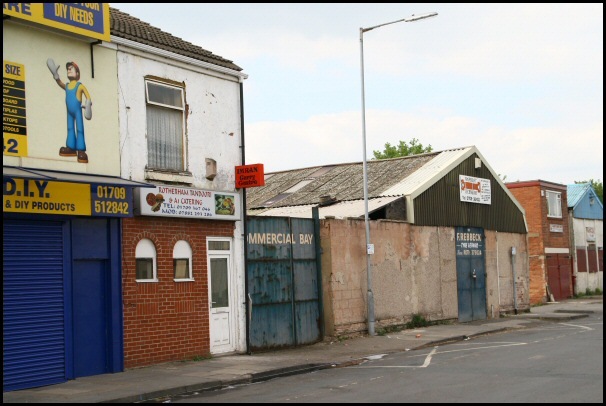 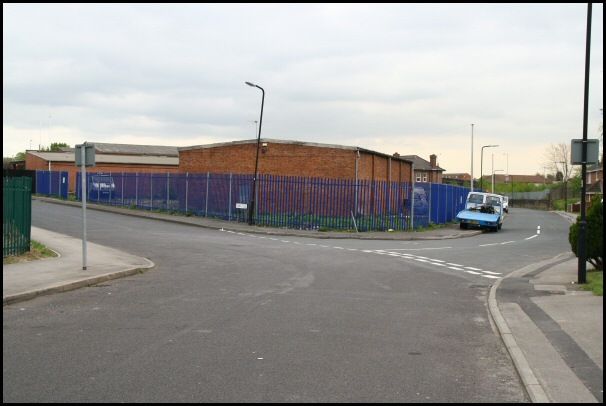 Pitt Street in Kimberworth, 1970. 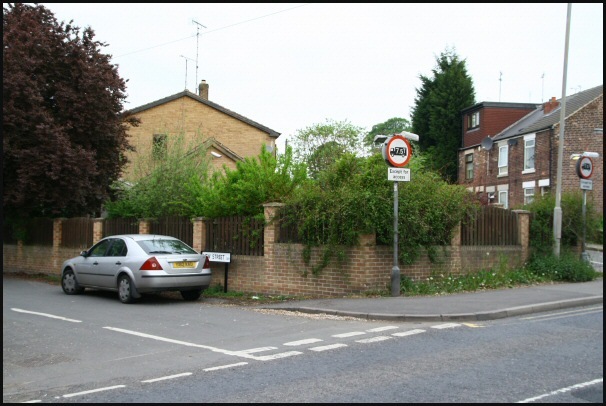 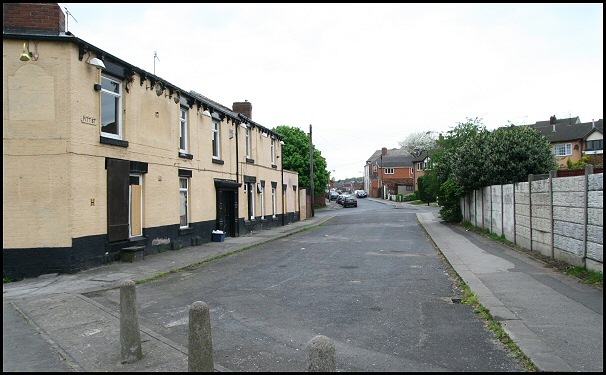 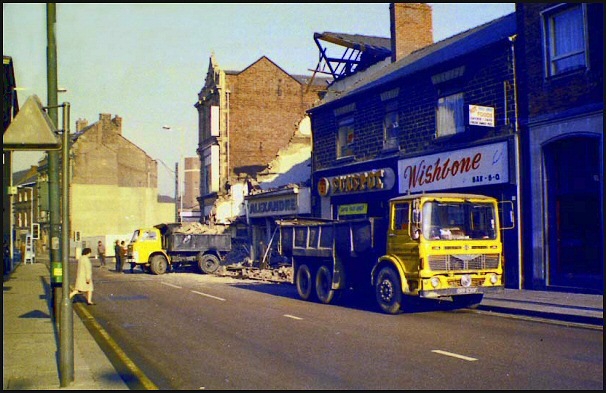 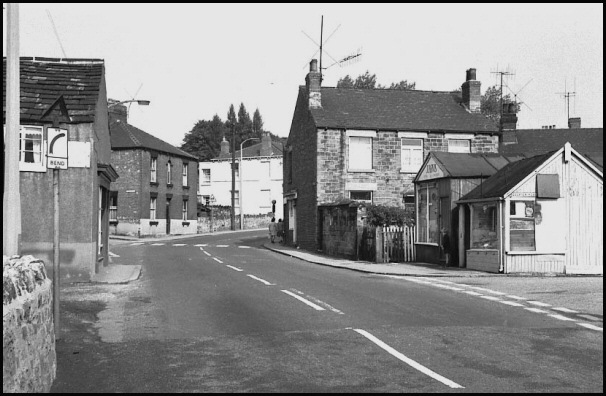 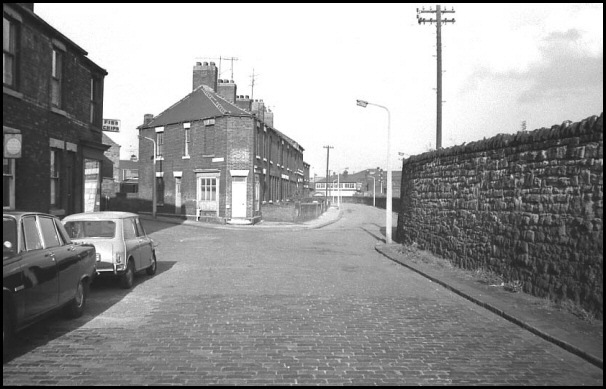 Sarah Street (left) and Holmes Lane in 1969, Holmes. 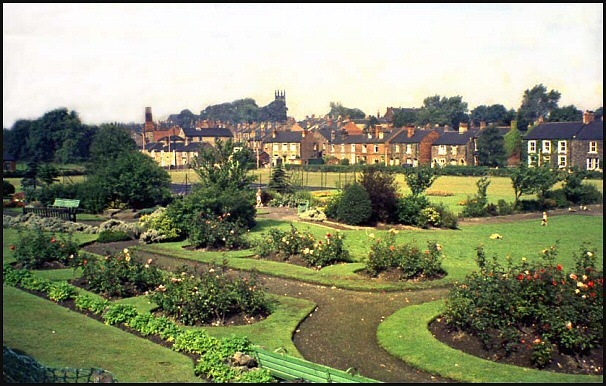 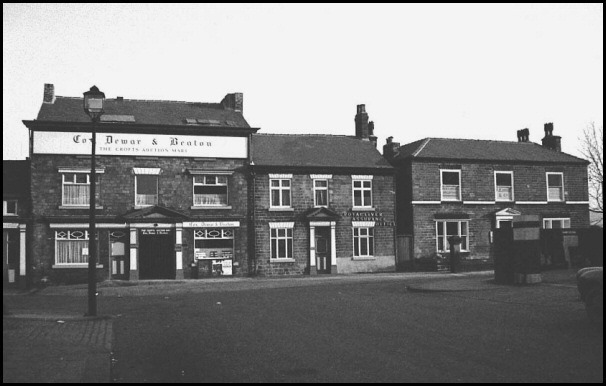 'Prince of Wales' Potter Hill, Greasbrough, 1966. 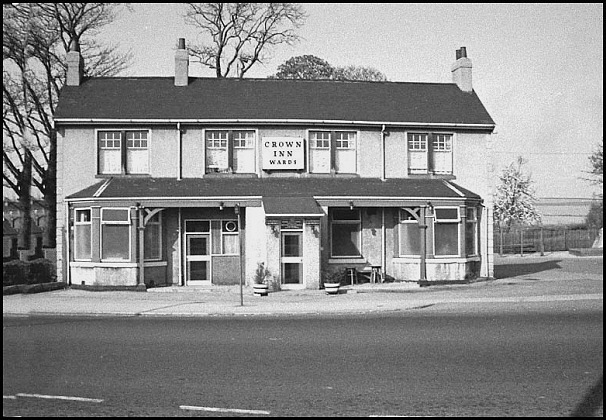 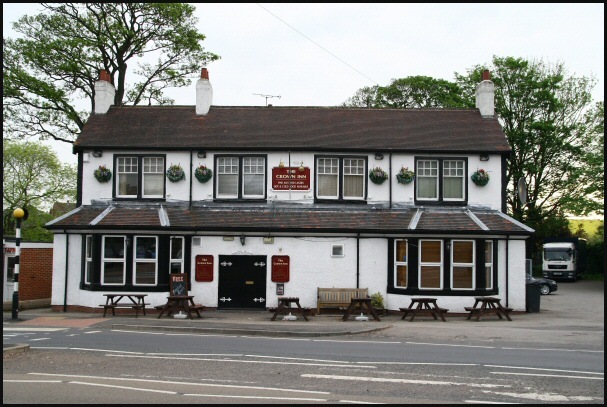 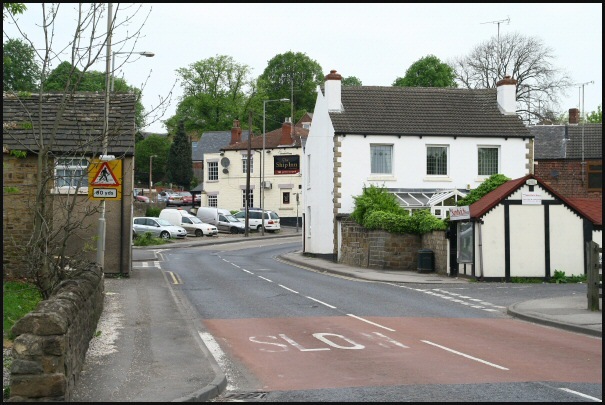 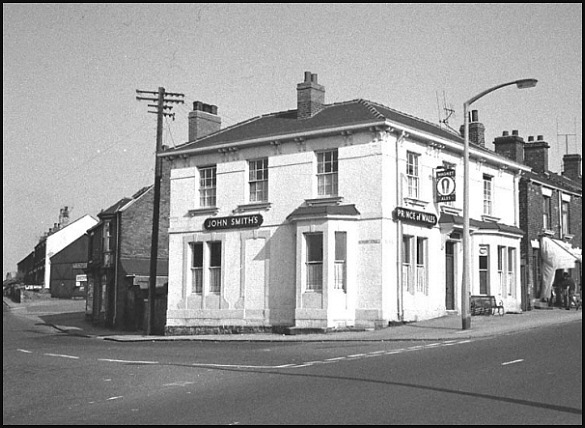 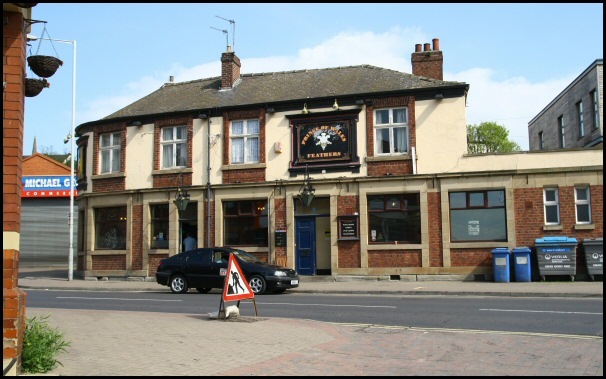 'Crown Inn' Main Street, Greasbrough, 1966. 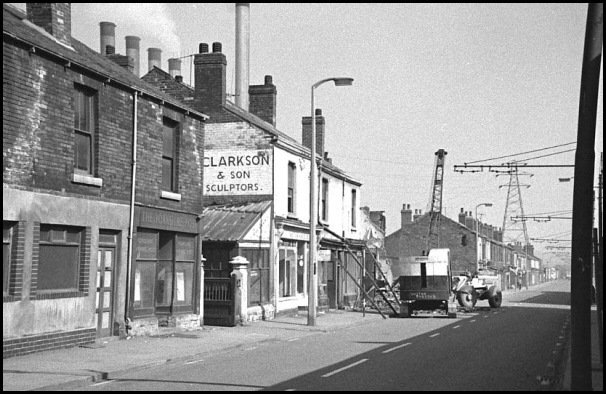 Main Street in Greasbrough, 1970.